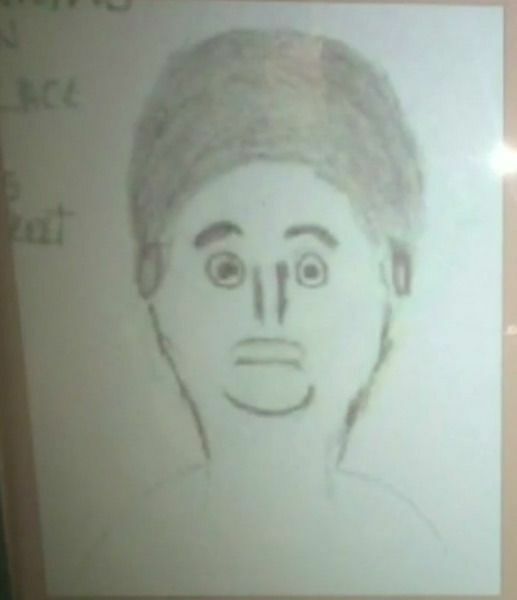 It's not easy to draw a police sketch. Artists — working with hazy details and limited information — sometimes struggle to produce exact representations. Other times, there are no excuses. The suspect was later identified to be 15-year-old DeAndre Charles, who arrested on Dec. 9, then charged with first-degree murder and attempted robbery. The evidence against him has yet to be released, though prosecutor Katherine Fernandez-Rundle described the case as "evidentially poor, but factually rich."